Dogs are faithful and intelligent. And if you've ever loved a dog, then you won't doubt that dogs are fully capable of loving you in return. But that love isn't restricted only to humans. Meet Sadie and her puppy, Benzy. 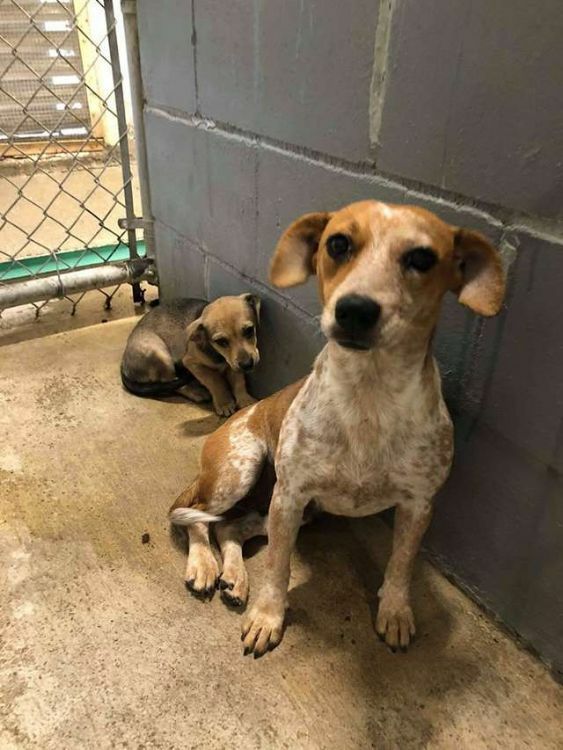 When the two dogs were abandoned at a kill shelter in Texas, Sadie went to work protecting her puppy from the frightening situation. 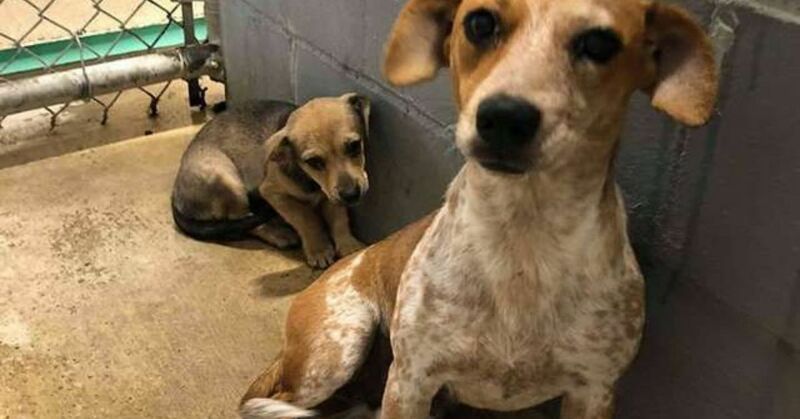 The dogs were so frightened and scared that a shelter staff member took video of them to post to social media in hopes that an adoptive family could be found in time. Sadie and Benzy were on death row, and you can see the fear in the dogs as Sadie trembles yet still tries to comfort Benzy. The dogs may not have known that their lives were at risk, but they certainly knew that something was very wrong. The video is difficult to watch. Staff wanted to get the dogs adopted, so they shared the video on social media. Rescue Dogs Rock, a dog rescue based in New York, also shared the video. 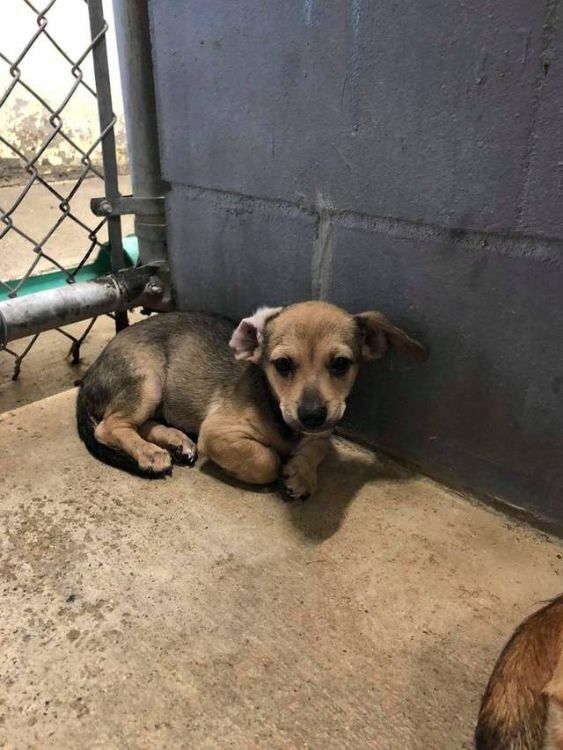 All in all, the video was shared more than 1,500 times, but no one came forward to foster or adopt the dogs. When Dava Hammack saw the video, though, she knew how dire the dogs' situation was. Hammack already had four rescue dogs of her own and was shocked that no one else had stepped up. Although she lived nine hours away from the shelter, Hammack decided she had to do something to help. 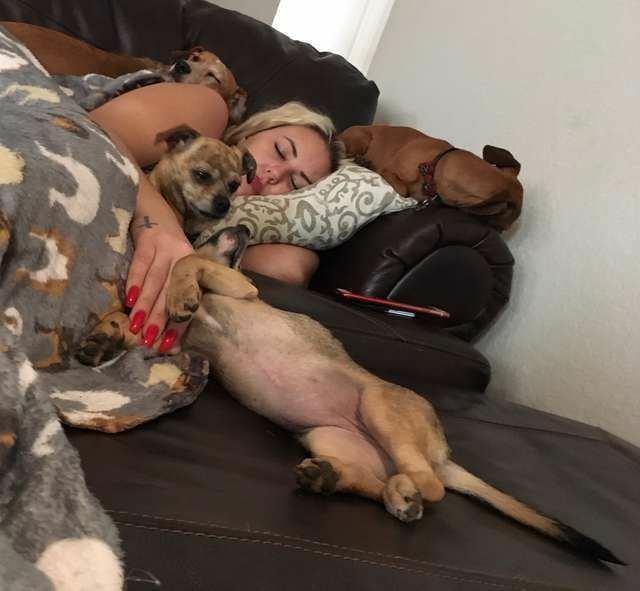 Hammack knew Sadie and Benzy would have a better chance at finding a forever home if she fostered them, so she contacted the shelter. 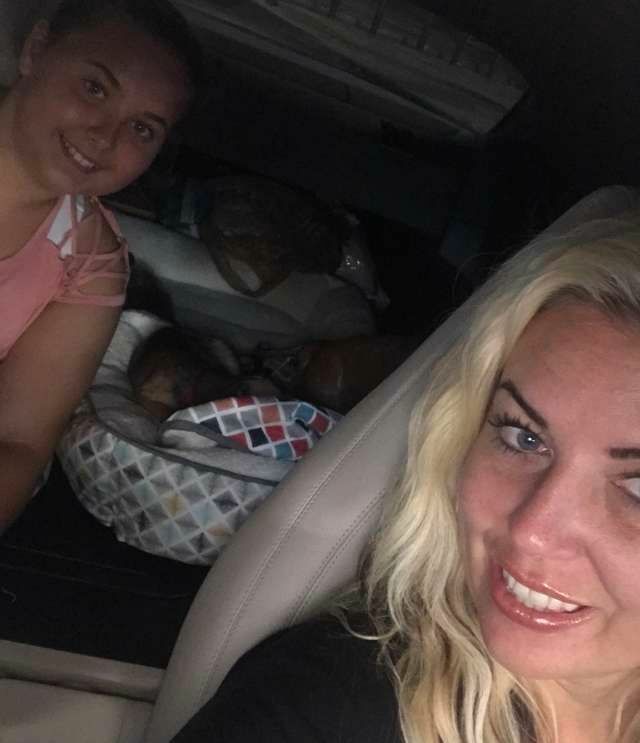 Hammack offered to drive the nine hours if necessary to ensure the dogs were safe. With the help of volunteers, Sadie and Benzy were transported to Fort Worth, Texas, where Hammack met the dogs. She then drove them the rest of the way to her home. Hammack is showering these two with love, and they're settling in to a new home. 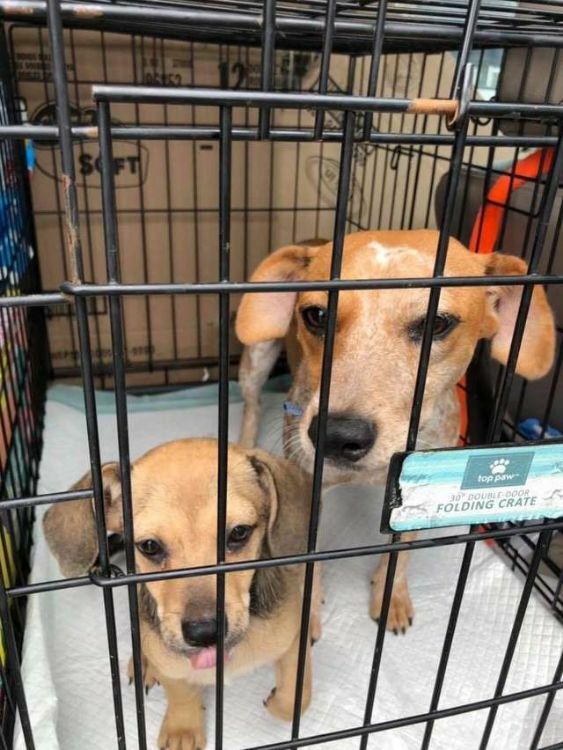 Sadie and Benzy are on their way to a brighter future and will hopefully never have to see the inside of a shelter again.